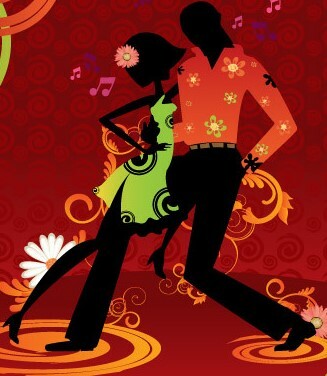 Ceroc is Modern Jive, a fun, modern partner dance. It is a fusion of many dance styles, Rock 'n' Roll, West Coast Swing, Latin, ballroom and many other dance forms, all brought up to date and danced to your favourite music. At Ceroc evenings we play a wide variety of music including today's Top 40, music you grew up with, tunes you hear on the radio and rhythms and beats that you'll love. Ceroc is pronounced 'sir-rock' and started life as 'c'est le rock' - French for 'this is rock'. Ceroc is an international dance style with teaching methods that you can count on to work. What you learn, you'll be able to dance for years to come. PLease check Dance Fusion Facebook Page for up to date info on Stat Holidays. Ceroc Dance Tauranga - Learn THE modern partner dance!